We have a great selection of pre-owned cars, trucks, and SUV's for you to choose from, at affordable prices. We pride ourselves on operating our Minot car dealership for all these years as the family-owned operation we are. No need to deal with pushy salespeople or difficult managers. 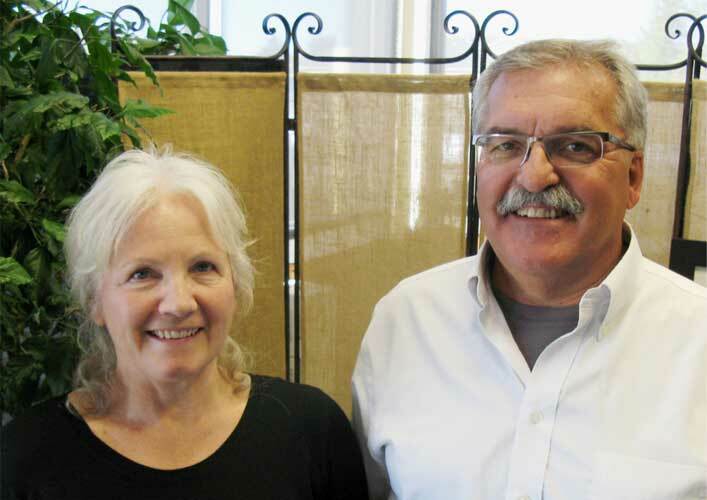 At Coach and Four you'll deal directly with us, Bill and Carol Fielhaber, the owners. You have come to the best place to find a great quality preowned car or truck. We seek to find a vehicle for everyone's budget. If we do not have it on the lot, let us know and we will do our best to find it for you through our many resources. We have earned and attained a reputation for honesty and integrity that surpasses the industry standards bringing our customers back again and again. We are conveniently located on 701 31st Ave SW in Minot, ND. See our map and get door to door directions. Browse our site with confidence. 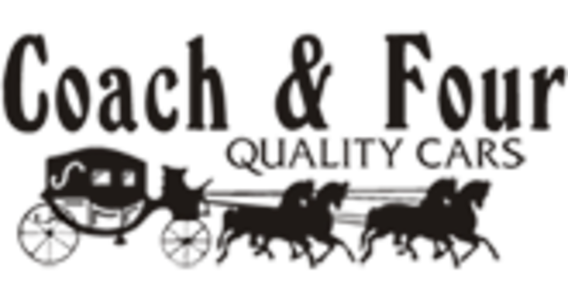 We look forward to earning your business and welcoming you to our family of satisfied customers who truly are "a driving force".